A short while ago reports started appearing in foreign media of a shoot-out which left a number of persons dead in Canada. 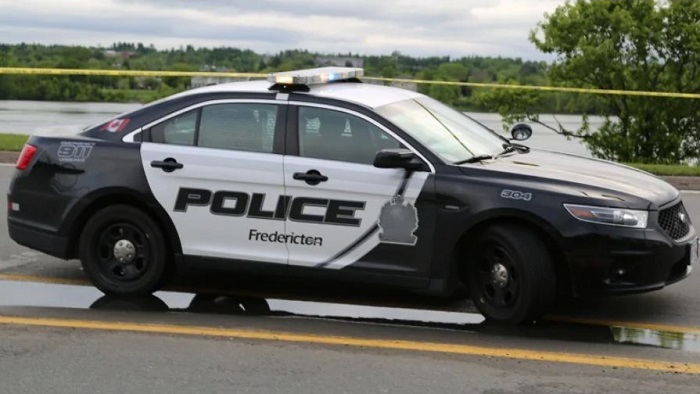 Information is scarce about the shooting, but Canadian Police have ordered the residents of Fredericton to remain inside their homes. It results from first available information that at least four persons are known to have died following an incident in a residential street known as Brookside Drive.